Once you try Michael Ruhlman’s fried chicken or Yotam Ottolenghi and Sami Tamimi’s hummus, you’ll never want to go back to other versions. But there’s also a surprising ginger juice you didn’t realize you were missing and will want to put on everything—and a way to cook white chocolate that (finally) exposes its hidden glory. 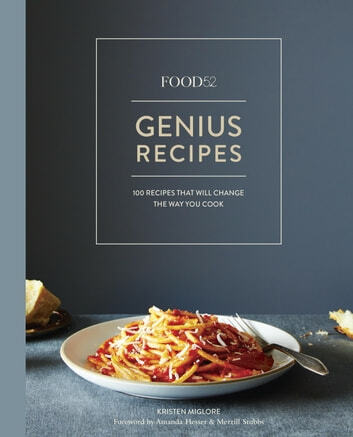 Some of these recipes you’ll follow to a T, but others will be jumping-off points for you to experiment with and make your own. 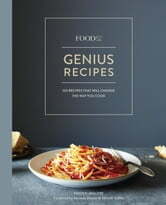 Either way, with Kristen at the helm, revealing and explaining the genius of each recipe, Genius Recipes is destined to become every home cook’s go-to resource for smart, memorable cooking—because no one cook could have taught us so much.